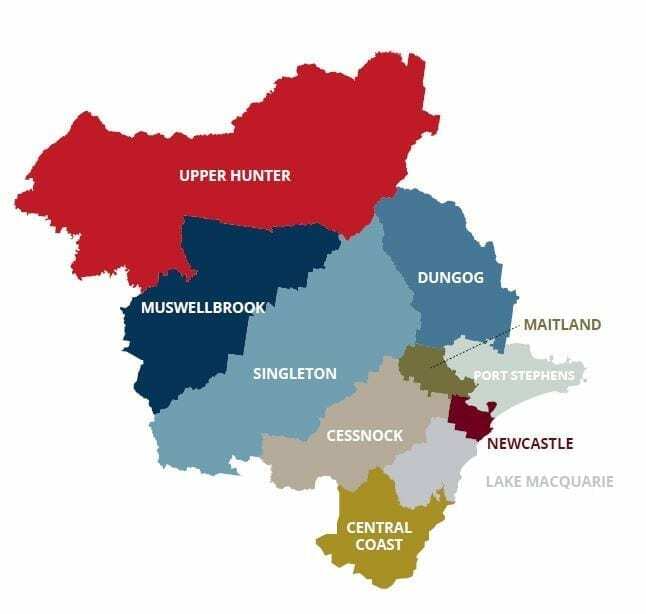 The Hunter / Central Coast Waste Avoidance and Resource Recovery (WARR) Strategy 2017-21, covers the local government areas of Central Coast Council, Cessnock City Council, Dungog Shire Council, Lake Macquarie City Council, Maitland City Council, Muswellbrook Shire Council, Newcastle City Council, Port Stephens Council, Singleton Council and Upper Hunter Shire Council. Having set the springboard for major changes in the period 2014-17, the ten Councils are now actively working together to implement the strategy through improved efficiencies and the introduction of new systems, infrastructure and community engagement activities to assist in reducing waste generation, improving waste diversion, and achieving the NSW targets. During early 2017, agreement was reached between Hunter Joint Organisation of Councils, NSW EPA and Central Coast Council (formerly Gosford City and Wyong Shire Councils), for Central Coast Council to join the Hunter Region Councils and create the new Hunter / Central Coast Waste region, which now represents a population of approximately 965,000 residents. The councils of the new Waste Region collectively managed over 590,000 tonnes of domestic waste materials in 2015/16, of which approximately 44% or 261,000 tonnes were recovered. This demonstrates a clear commitment to both excellence in environmental management and resource recovery. Hunter Council’s Regional Waste Team collaborates closely with local councils and numerous stakeholders to deliver the WARR Strategy. 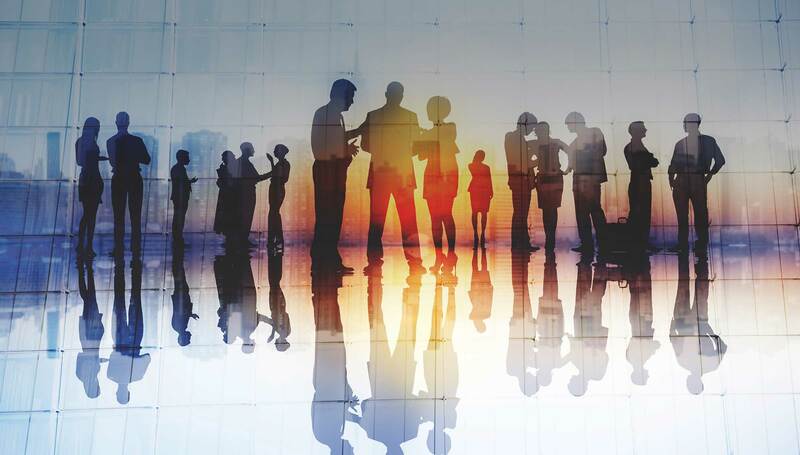 These include NSW EPA, industry representatives and associations, consultants, NSW TAFE and regional businesses. 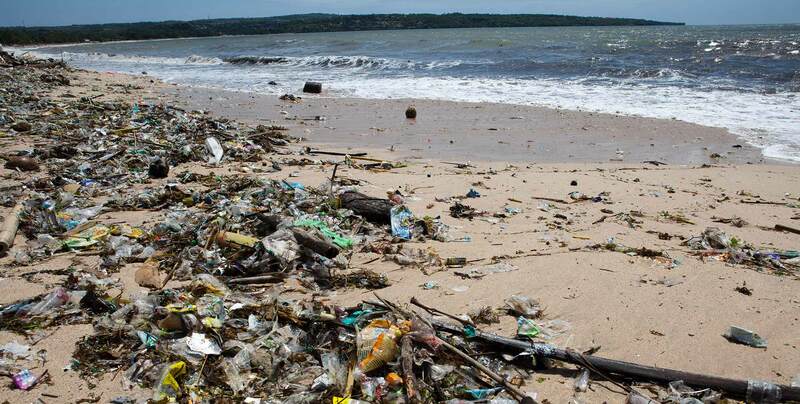 The team is also focused on the collection and analysis of waste generation, diversion and landfill data in order to model when and where waste infrastructure changes may be needed in the future to ensure adequate services are available for the region’s growing population. Since the commencement of the Strategy implementation, the region has increased diversion of waste from landfill from approximately 38% in the baseline year, up to 44% of all domestic waste collected or received at landfill, despite seeing a significant population increase over the same period. Our regional waste education program support the implementation of all aspects of the WARR strategy. The regional waste education coordinator works with our Member Councils to educate the community on reducing and effectively managing their waste. Small Acts Big Change is the flagship branding for all waste education messages and projects. 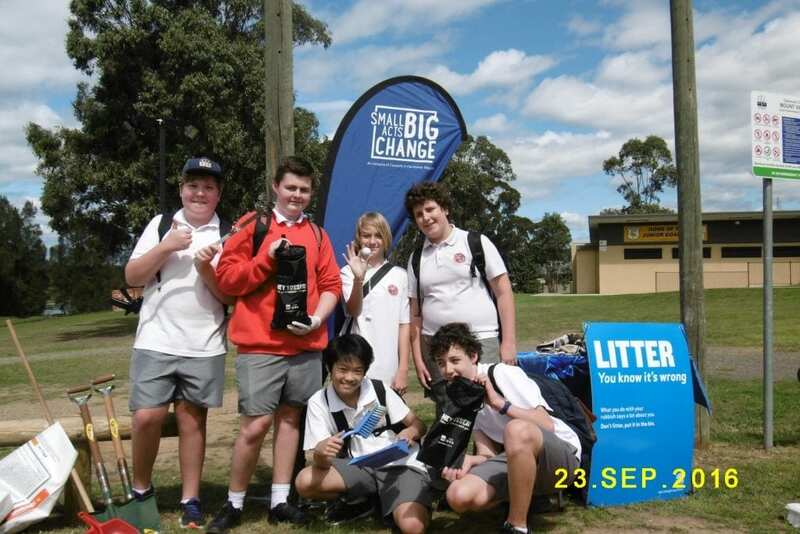 Small Acts Big Change is aimed at reducing the amount of items we send to landfill. It educated the community on ways to do this such as avoiding disposable items, reusing and upcycling, donating and recycling. The site also provides an interactive map that helps you relate where items can be recycled in your local government area. You’ve got the Power. A social media and print campaign to educate the community on the correct way to dispose of household batteries. Love your local Landscapes? A billboard campaign aimed at discouraging and encouraging reporting to the Report Illegal Dumping (RID) Squad. 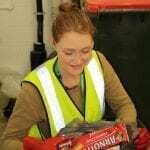 Hard and Soft Plastics, What can be Recycled? The Waste Wrappers. 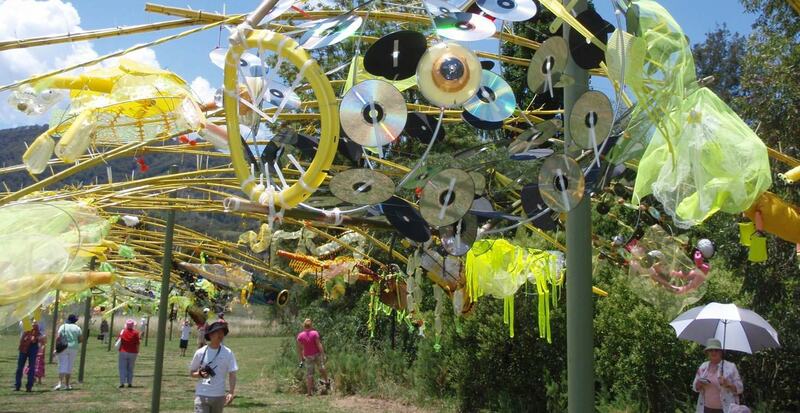 A fun, interactive performance about recycling and avoidance, available for community events. The Charity Illegal Dumping Toolkit to assist charity operators to reduce illegal dumping around collection bins and stores. 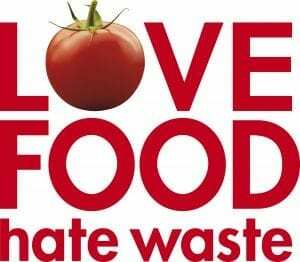 Love Food Hate Waste is a program that aims to help households and businesses to avoid food waste and save money. In 2015 Hunter Councils partnered with Hunter TAFE to develop a course module for all apprentice chefs in the region. 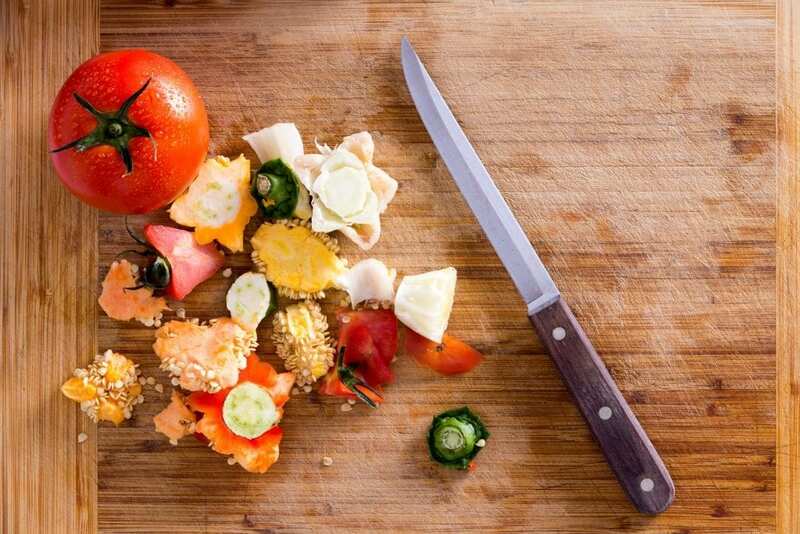 The course aims to inspire apprentices to adopt practical strategies for avoiding and minimising food waste in a commercial kitchen. The project won the Waste Education category at the LGNSW Excellence in the Environment Awards. See below videos and factsheets on reducing food waste that were developed as part of the program. Hunter Councils has partnered with the University of Newcastle’s (UON) Champions4Change, to deliver the Love Food on Campus project at UON. The project engages residential students to find out why they are wasting food and how to turn those behaviours around. Love Food on Campus teaches students meal planning, portion control, correct food storage and waste avoidance cooking techniques. To better understand the behaviours of students waste audits have been conducted on food waste generation. The audit results were incorporated into events and focused on developing students skills and knowledge of food waste. Cooking demonstrations taught the students knife skills and options for purchasing whole produce to save money and reduce packaging. Techniques for making nutritional meals utilising UON student association fruit and vegetable boxes have been a highlight. The Hunter Region Litter Plan 2016-2021 was developed by Hunter Councils in collaboration with Member Councils and the NSW EPA. A strategic approach to litter across the region is being developed, involving a review of governance approaches to litter management, developing baseline costs and shifting the focus from litter management to litter prevention. This project is encouraging members of the public to use public litter bin rather than drop Litter. Systems targeted at Council recreational facilities used for sporting, social and community activities are being trialled. Partnerships with community groups, local residence and businesses are being developed that will utilise targeted education programs, improved infrastructure, signage and regular monitoring. The program will function as pilot program for the region. Year 8 students at Mount View High School participating in a clean up that collected over 500 litres of litter at the Mount View Park. Hunter Councils and nine Member Councils are working together on the implementation of The Hunter Waste Avoidance and Resource Recovery (WARR) Strategy 2014 – 2021. The WARR strategy aims to reduce waste to landfill and increase the effective management of waste generated in the region. This network has a member only locked area. This established council network comprises of officers from nine Member Councils. The group works to facilitate the educational actions from the WARR strategy. This network has a members only locked area.